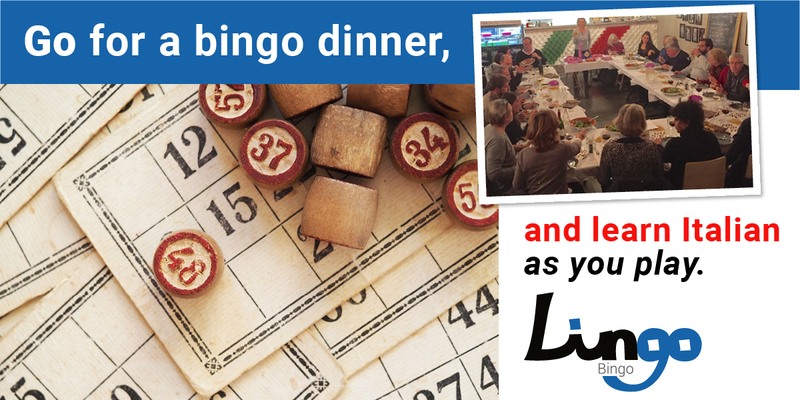 Join us for this fun event where you will learn numbers in Italian, win prizes and enjoy a tasty meal. Al this while making friends and drinking vino. An absolute hit. Don’t miss out! Contact us today about venue and cost. Maximum number of participants: 25 people. Become friends with people who aren’t your age. Hang out with people whose first language isn’t the same as yours. Get to know someone who doesn’t come from your social class. This is how your see the world. This is how you grow.